OPTSAT-3000 is an optical reconnaissance satellite built by Israel Aerospace Industries for operation by the Italian Ministry of Defence for the collection of high-resolution optical reconnaissance. The Italian Defence Ministry ordered the satellite from IAI in June 2012 in an exchange deal contingent on Israel’s purchase of Italian M-346 trainer aircraft. The mission is also called SHALOM – Spaceborne Hyperspectral Applicative Land and Ocean Mission. 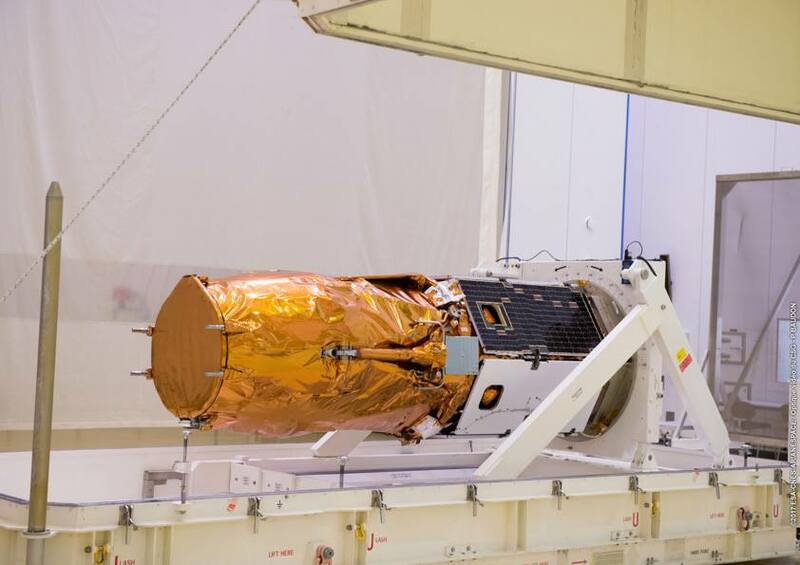 OPTSAT-3000 serves as a gapfiller mission for the Italian defence authorities to bridge a gap in optical reconnaissance data until an Italian-built space-based platform for the collection of suitable imagery becomes available. The project is being managed by Telespazio on the Italian side and the satellite will be exclusively operated by the Italian Defence Ministry. The total contract value for OPTSAT-3000 is given as $182 million and includes the manufacture of the satellite as well as the ground control system for operation of the spacecraft as well as initial in-orbit commissioning. IAI contracted Elbit Systems Electro-Optics (Elop) for $40 million to manufacture the optical payload of the satellite known as Jupiter and Italian company Compagnia Generale per lo Spazio (CGS) was chosen to procure the Vega launch vehicle and provide the launch vehicle interface. 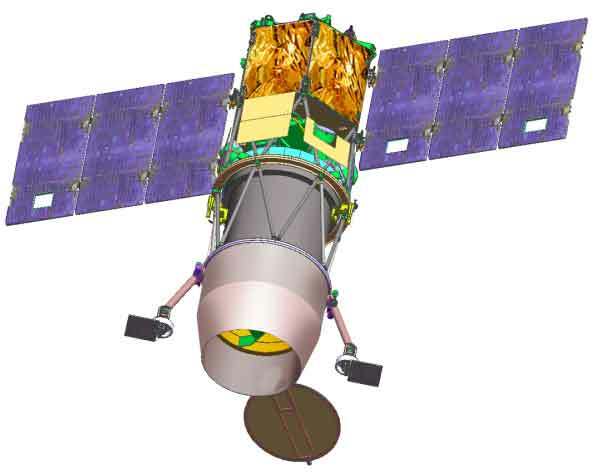 The satellite is based on a second generation IMPS (Improved Multi Purpose Satellite) that was designed by IAI/MBT and flies under the OPSAT-3000 designation. OPSAT-3000 as a satellite platform goes back to the 1990s when the Ofeq 3 military reconnaissance satellite debuted the OPSAT-1000 platform, a three-axis stabilized satellite bus suitable for the collection of high-resolution imagery of Earth at a maximum resolution of around one meter. 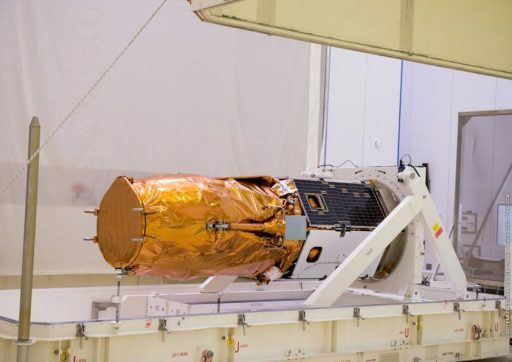 An upgraded version, OPSAT-2000, flew on the Ofeq 5-9 missions with a reported ground resolution of 0.7 meters and was spun off into the TecSAR platform that was utilized for Israel’s first Synthetic Aperture Radar Satellites. OPSAT-3000 was derived from the TecSAR platform and has provisions to accommodate high-performance imaging systems combining panchromatic and multi-band capabilities. OPSAT-3000 was first presented in 2007 and is based on the bus used by the TecSAR spacecraft but suitable for optical, SAR and other instruments. 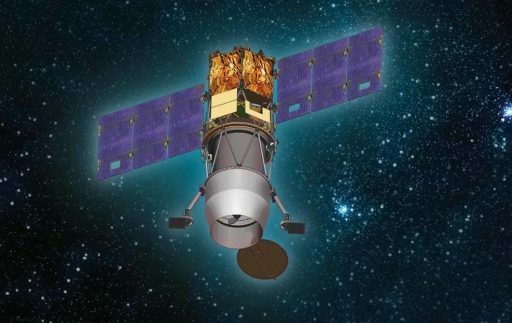 IAI and the Israeli government have cleared OPSAT-3000 for international export, advertising the satellite platform for its high-resolution capabilities, high geo-location accuracy, and simultaneous panchromatic and multi-spectral imaging capability. IAI also advertises the satellite for its high agility, citing the craft’s low weight and compact dimensions (i.e. low inertia) to be conducive for fast slew maneuvers from one image target to the next, also allowing targets to be imaged from different viewing angles. The satellite is also reported to be using a high-degree of automation, requiring only few inputs from mission control, primarily for targeting of imaging operations. 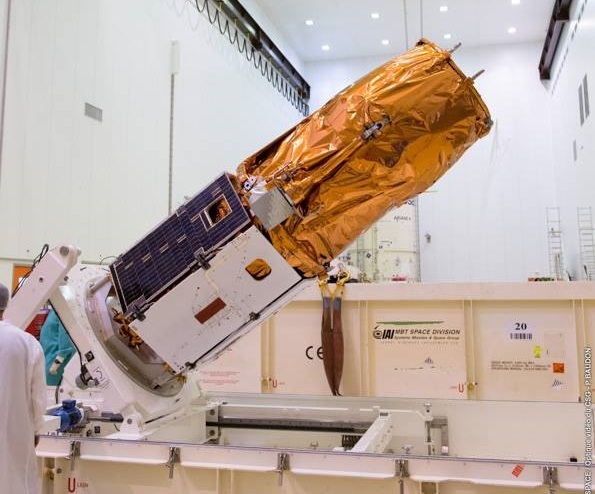 The first OPSAT-3000-based satellite to reach orbit was Ofeq-11, joining Israel’s imaging fleet in 2016 when being launched into a retrograde orbit of 341 by 594 Kilometers at an inclination of 142.5 degrees. The satellite reportedly suffered problems immediately after separating from its Shavit-2 booster which required several days to resolve to put the satellite back on track for on-orbit commissioning in preparation for its operational mission of collecting image reconnaissance over Israel’s neighboring countries. The 368-Kilogram OPTSAT-3000 satelliteis 4.58 by 3.35 by 1.2 meters in dimensions in orbit when its two power-generating solar arrays are deployed. As its main payload, the craft hosts a Jupiter High-Resolution Imaging system that expands on the capabilities of Israel’s previous Neptune system by adding multispectral imaging capability and improving ground resolution. Jupiter is reportedly able to deliver panchromatic images with a resolution of 0.5 meters and operates the multispectral payload simultaneously with the PAN channel to permit PAN-sharpening of color imagery. The two imaging detectors are fed by a 70-centimeter telescope, covering a ground swath of 15 Kilometers. Multispectral imagery from the satellite reaches a two-meter resolution. 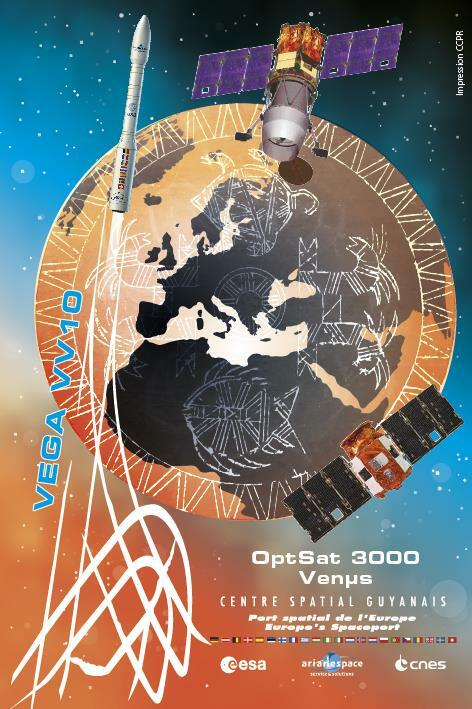 OPTSAT-3000 will operate from a 450-Kilometer Sun Synchronous Orbit for a mission of at least six years. Copyright © 2019 Vega VV10 | Spaceflight101. All rights reserved.